When we think of cakes, we think of sweet treats. 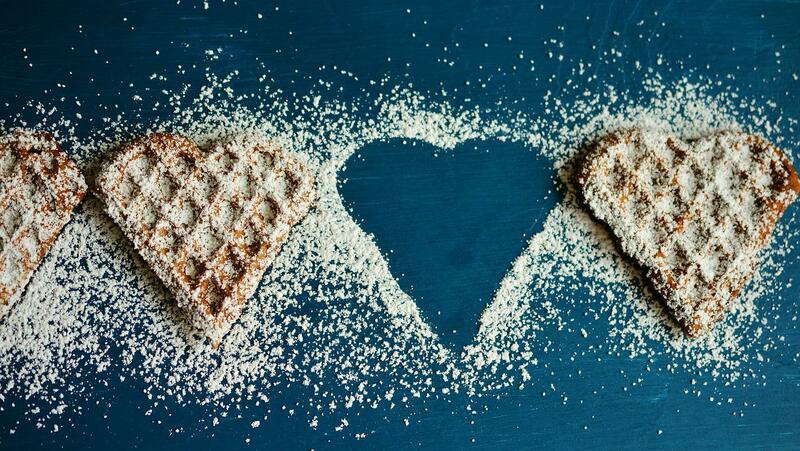 Now, like anything, sugar is fine when consumed in moderation. But many of us are now making a conscious attempt to reduce the amount of sugar that we have in our diets. Not only does decreasing the amount of sugar we put into our bodies allow us to lose weight more quickly and easily, but it can lower your blood pressure, improve your cholesterol, reduce your risk of suffering a heart attack, lower your chances of developing diabetes, and protect your teeth. So, if you still want to treat yourself to a cake here and there, but don’t want the negative health effects associated with sugar consumption, here are a few simple ways to reduce the sugar content of your home baking! It’s generally acknowledged that the sugar detailed in a cake recipe can generally be reduced by around a third without witnessing all too many negative consequences in the final baked product. Just try not to reduce the prescribed amount by more than half! If you do want some cake that goes along with the original recipe, just practice a little self-control. Have one slice and leave it at that. Keep the leftovers stored away in the fridge and pick away over time. Now, most recipes will list a certain weight of sugar in the ingredients list. But often, you can substitute this with a sugar alternative. If you don’t mind having artificial sweeteners in your drinks, you may find that they’re a good option for you. However, some who aren’t quite as accustomed to sweetener powders may complain that the taste is artificial or a little odd. If you find that this is the case, why not try making maple syrup cakes. 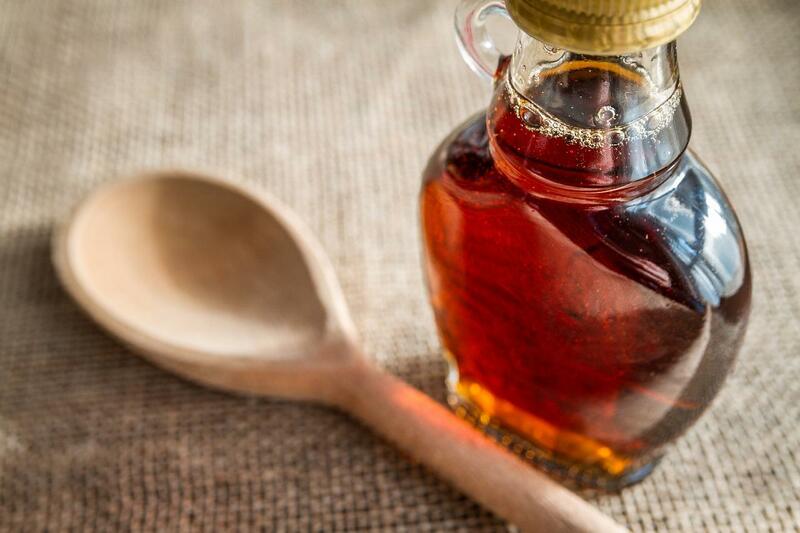 You may think that maple syrup is rich and sweet, but did you know that it contains around 34% less sugar than refined white sugar? Try it out! You can also consider adding naturally sweet spices, such as cinnamon, nutmeg and allspice (if the recipe permits). 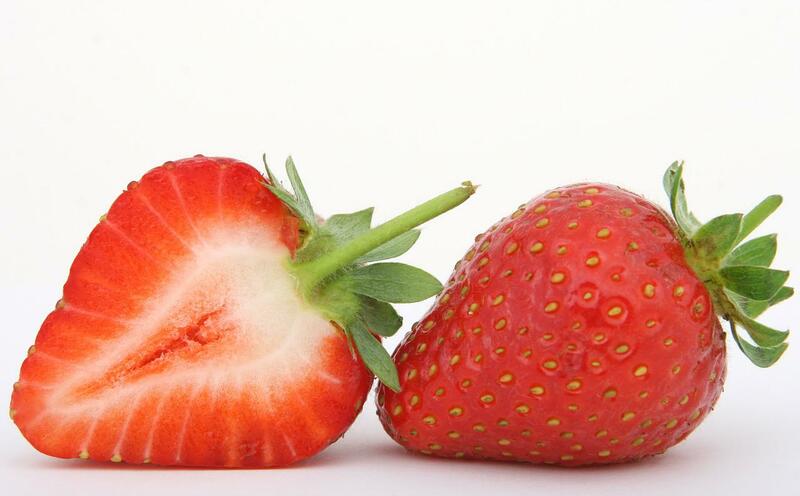 Fruit is naturally sweet. Sure, you may still be consuming sugar. But you’ll be getting some of your five a day into your diet at the same time. Firm favourites in baking communities tend to be raisins, currants, and sultanas. Why? Well, they are dehydrated, which means that their sugars, starches, and cellulose fibres are concentrated. This allows them to retain their sweetness through the baking process. They also add a little texture to cakes, keeping things moist. What’s more? They are small and individual, so can be scattered relatively evenly through the mix without you having to worry about them all sinking to the bottom of your cake. Alternatively, try a fruit tart or pie. Apples, cherries and peaches all work brilliantly in these kinds of recipes. These simple steps will allow you to reduce the sugar content of your home baking. So, you may well be able to have your cake and eat it when it comes to controlling your sugar consumption and still enjoying a little cake here and there.